Super technology in the home is not a thing of the future, but what is happening now. 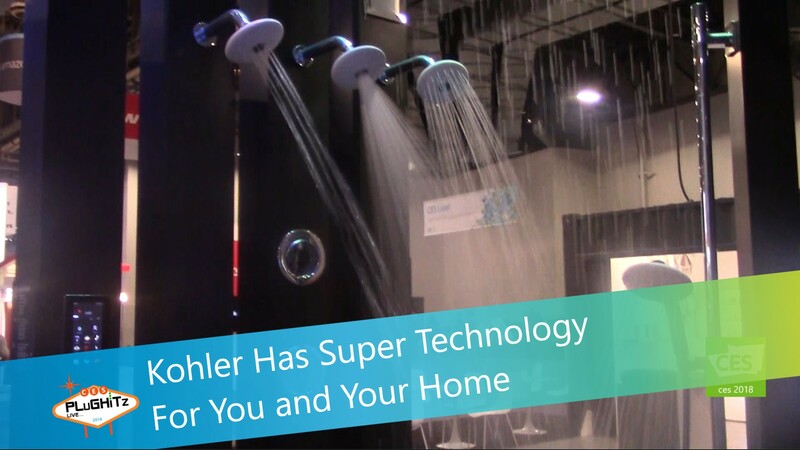 Kohler has been providing your home with everyday necessities for over 100 years, and now they are updating those products with their line called Kohler Konnect. This line of products is about moments made better, with control exactly how you want it. You can control these products manually, through the app or with your voice. The Verdera Lighted Mirror is activated with built-in Amazon Alexa voice control. With the voice control in the bathroom, you can direct your wishes to start your shower with the proper temperature and desired spray choice or a combination of sprays. The morning shower person might want a quick awakening-type of shower and the bedtime shower person might want a more massage-type, relaxing kind of shower. Verdera is equipped with integrated lighting, 2 microphones and 2 hermetically-sealed speakers, so that you don't have any extra clutter on your counter. In the kitchen there is a touchless faucet that is perfect for people who just want to wave their hand to turn on the water and not touch the faucet. You can also use the voice control to tell your faucet to fill your coffeepot with a pre-set amount of water. Except for Verdera, all of these products are platform-agnostic, making it very compatible with Amazon, Alexa or Google Assistant. These products are available now except for the voice command mirror which is coming out in March. For more information go to kohler.com.